I’m getting to the age where people start complaining about problems associated with getting older. What we generally don’t do is express gratitude for 1) the fact that we have been granted the time to grow older and 2) how much we’ve grown emotionally and spiritually through the years. For example, I used to worry about whether I was living up to other people’s expectations and what other people thought about me. Those are words to live by, and I’m thoroughly convinced those words helped me improve with age. 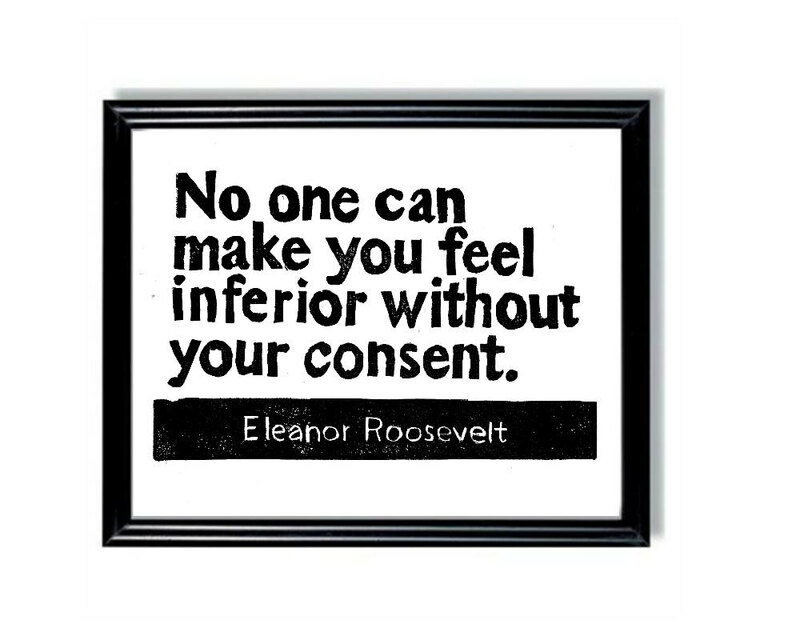 Because of that, Eleanor Roosevelt’s best advice always make me smile. Posted on November 21, 2013, in Family, My life, perspective and tagged 365 reasons to smile, aging, Eleanor Roosevelt, life, musings, People, perspective, quotes, self esteem, smiles. Bookmark the permalink. 53 Comments.